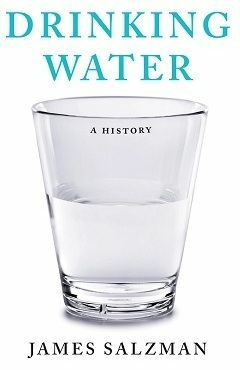 Cultural, Historical, and Political Implications of Water | Doris S. Michaels Literary Agency, Inc. When your body’s feeling crummy, someone will likely tell you to remedy it by drinking more water. Whether it’s for clearer skin or lower anxiety, people have a lot of faith in the healing power of this liquid. But water isn’t a plentiful cure-all everywhere. For many people living in places bordered by water masses, it’s hard to gain access to this necessity. In his latest book, “Drinking Water: A History” (The Overlook Press/2012), James Salzman explores the cultural, historical and political implications of water around the world. James Salzman is a professor in environmental policy at Duke University’s School of Law, and he joins host Frank Stasio today in the studio.